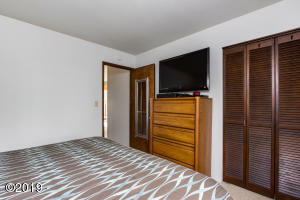 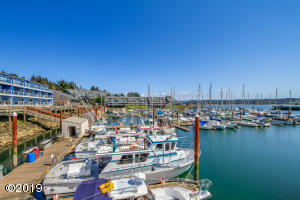 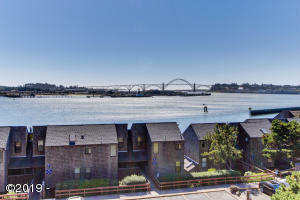 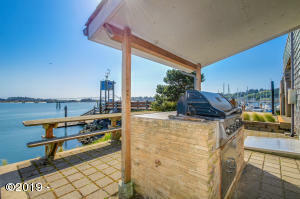 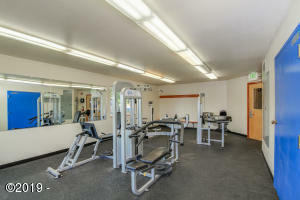 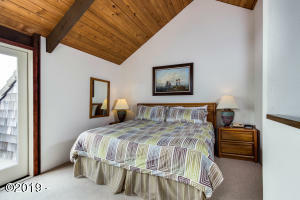 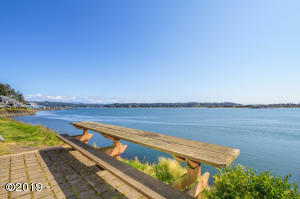 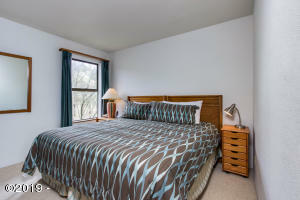 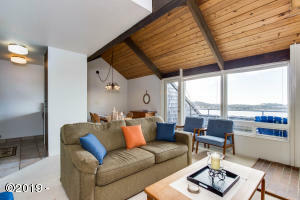 Bayfront Relaxation, on the banks of the beautiful Yaquina Bay, at The Embarcadero is waiting for you. 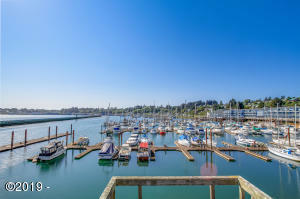 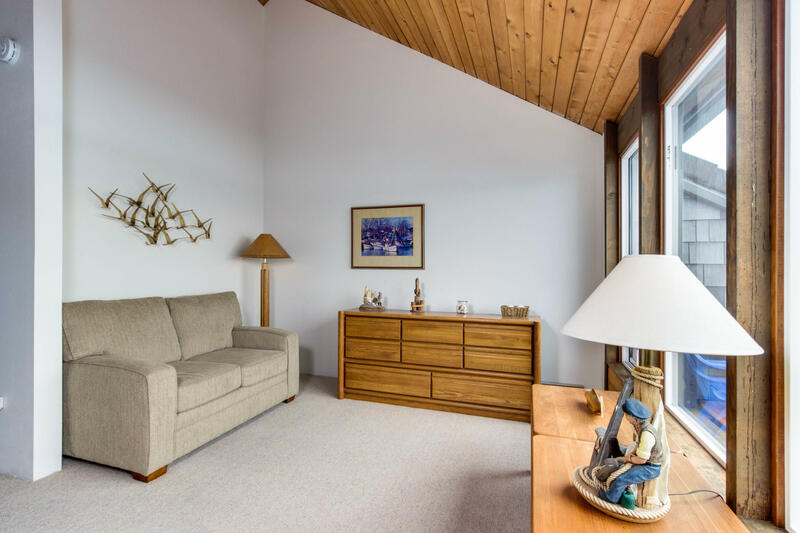 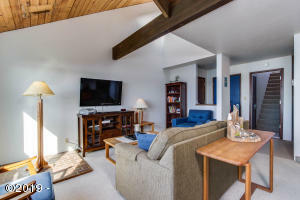 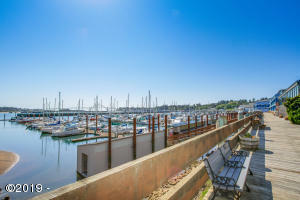 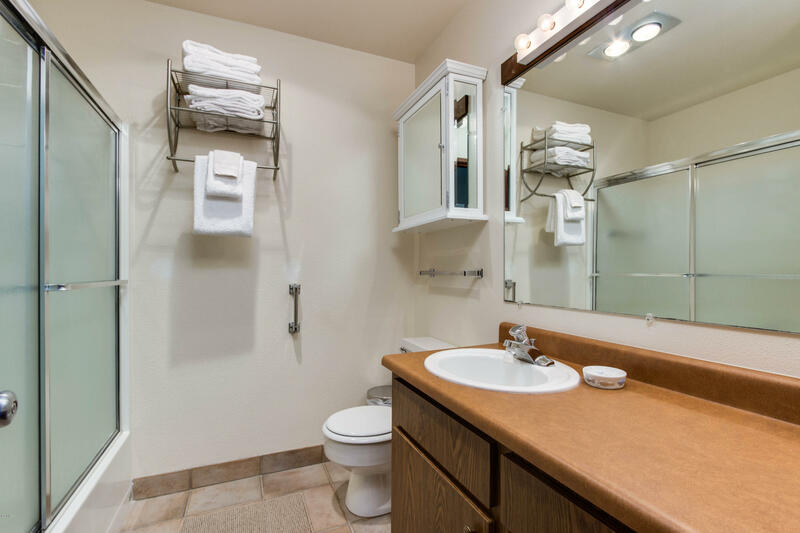 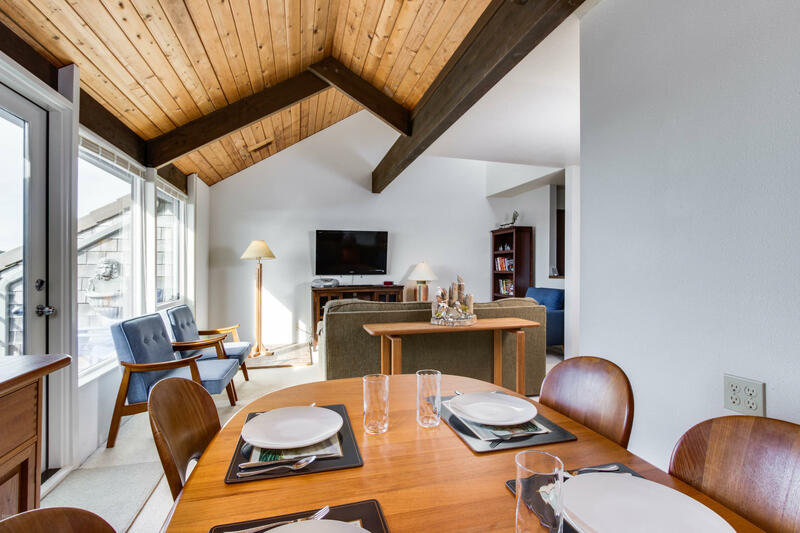 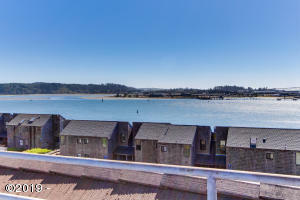 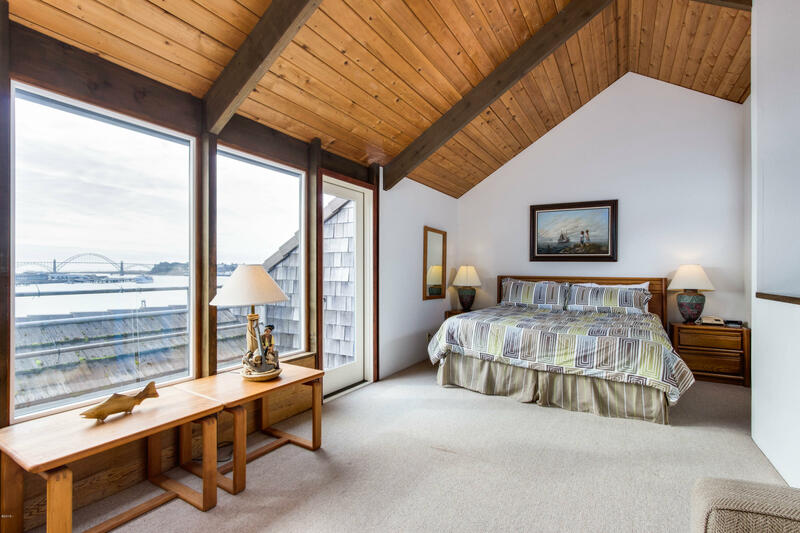 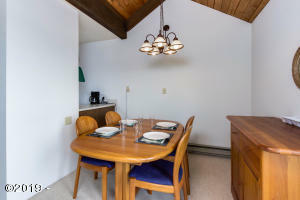 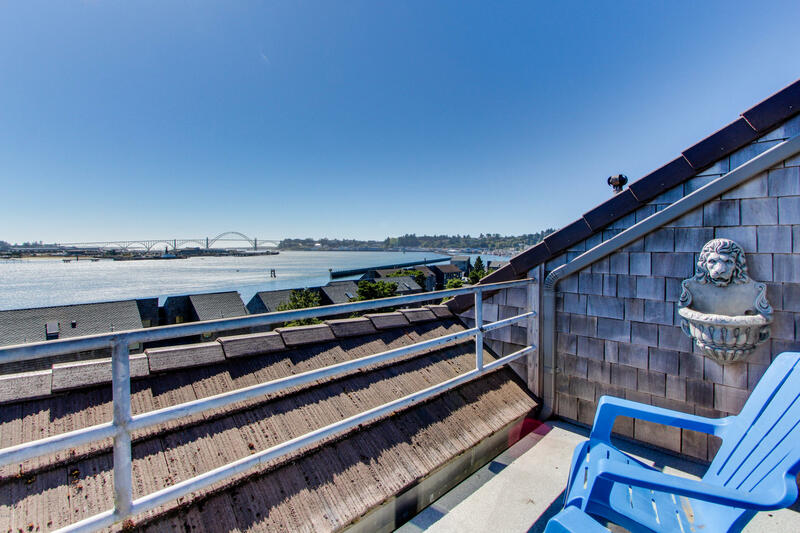 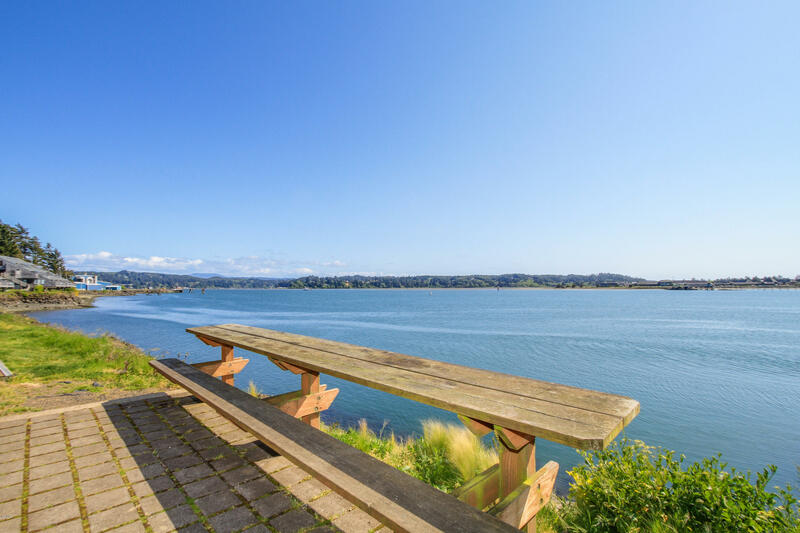 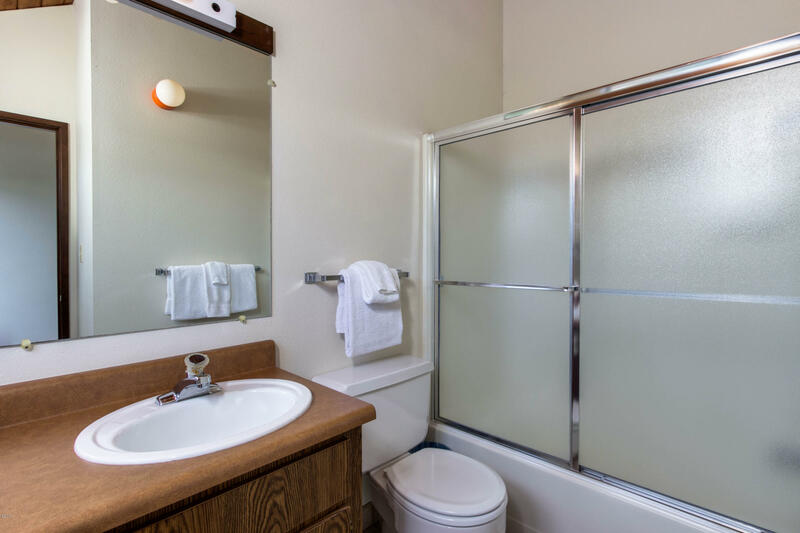 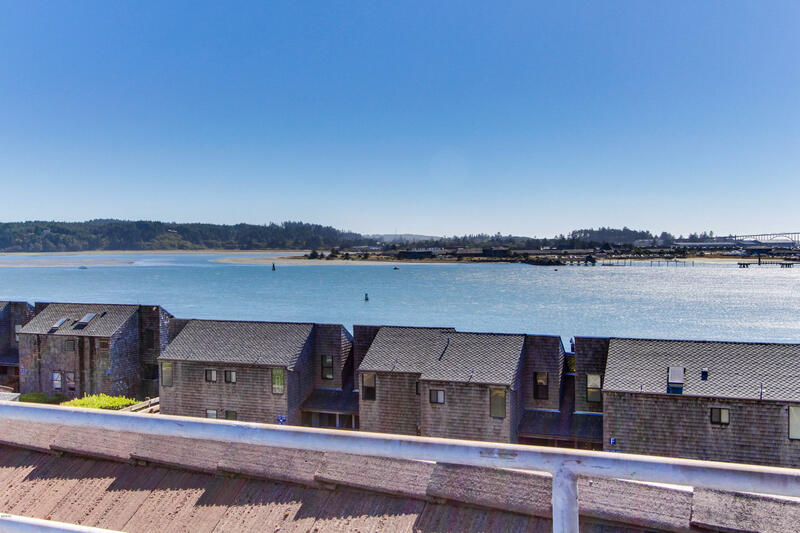 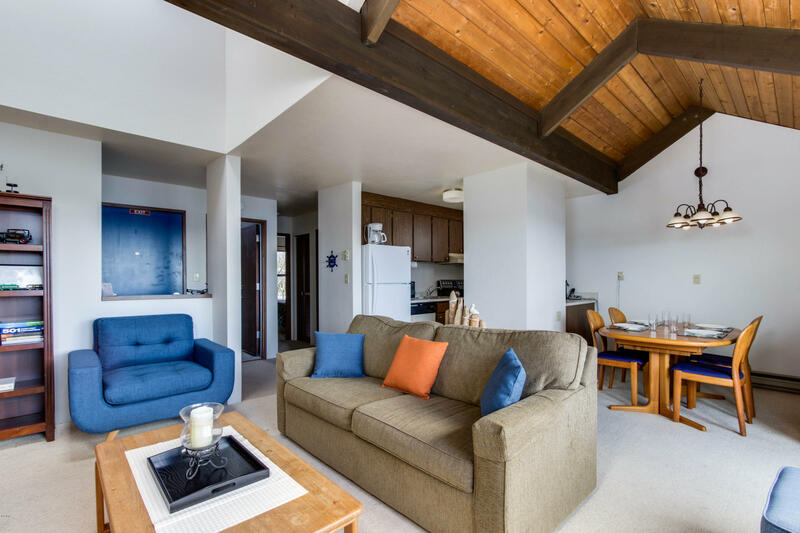 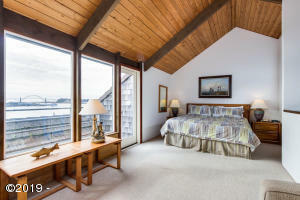 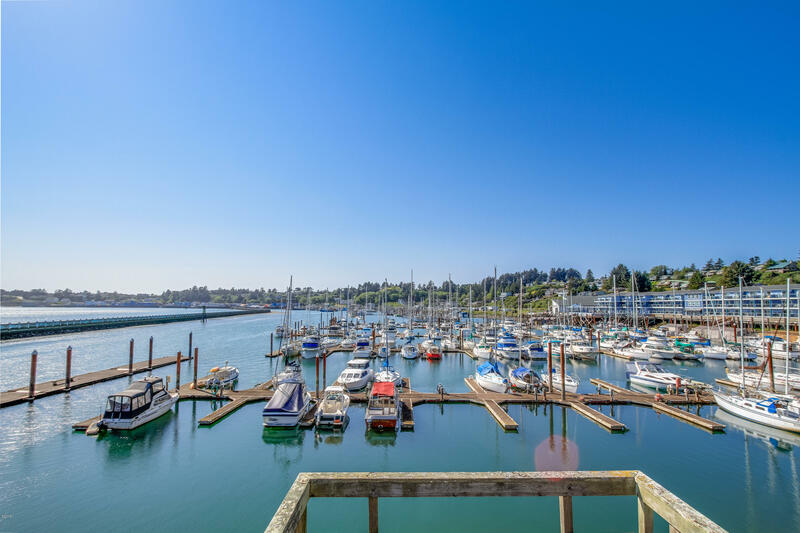 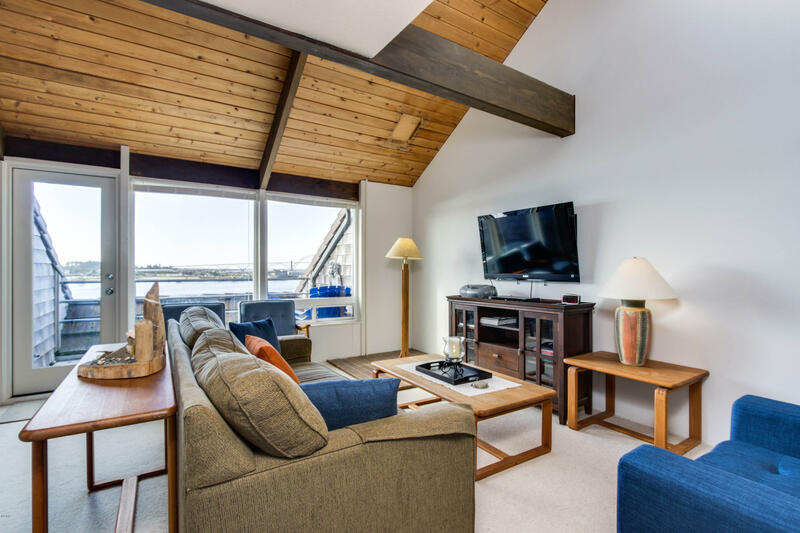 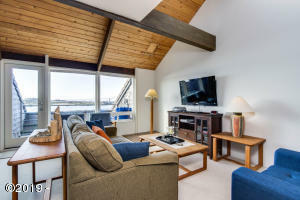 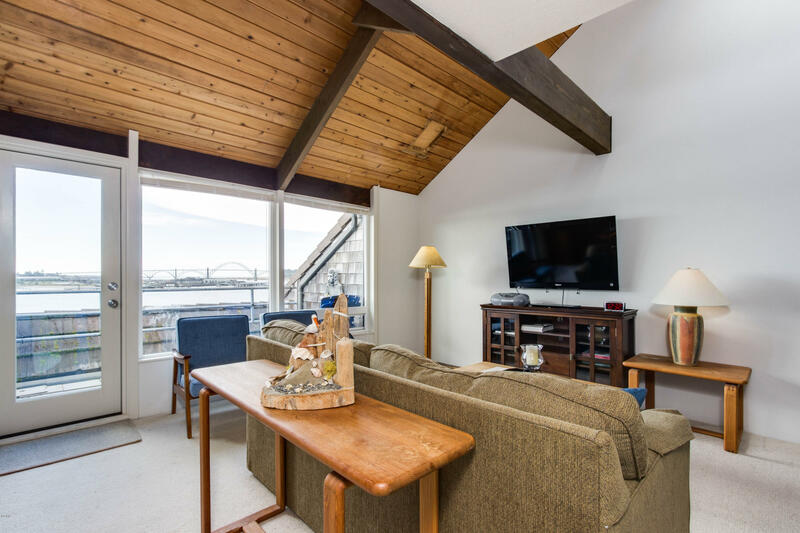 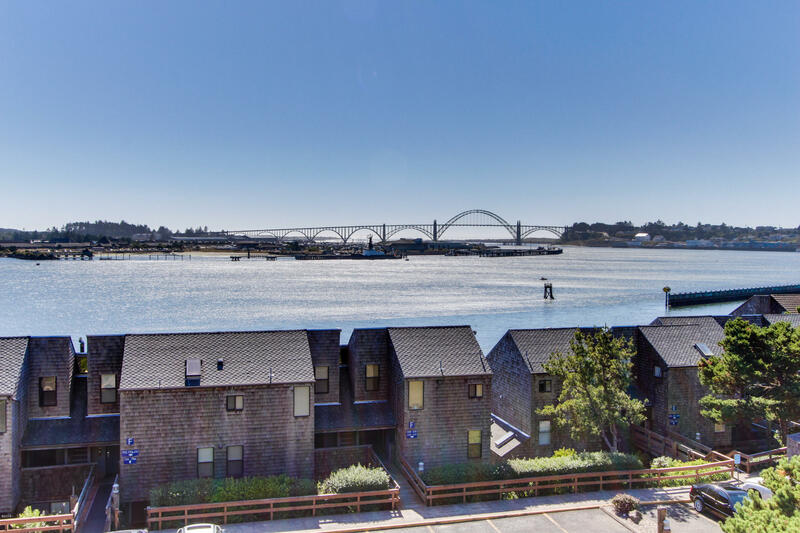 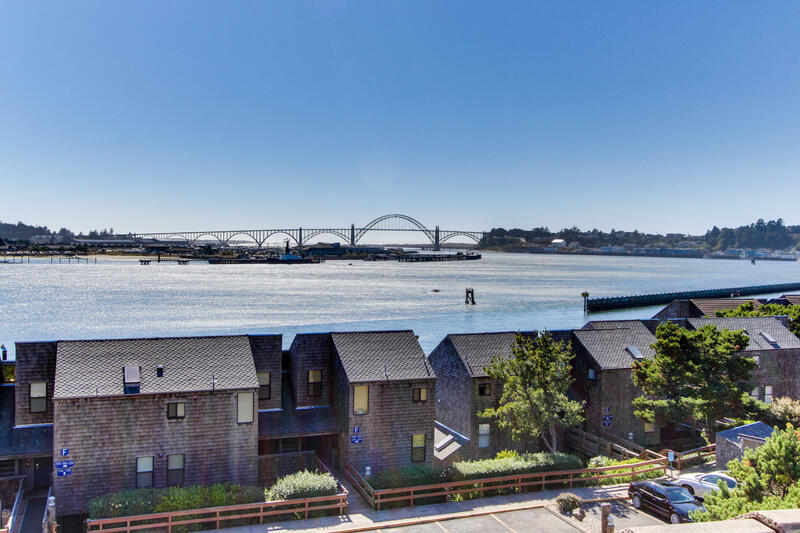 With superb resort amenities like a crabbing dock, a shared pool and hot tub, a dog-friendly policy, and a balcony with spectacular views of Yaquina Bay Bridge, you’ll be torn between staying at your condo, or renting to guests. 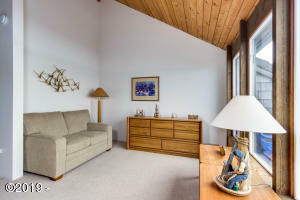 Directions Highway 20: South on John Moore Rd. 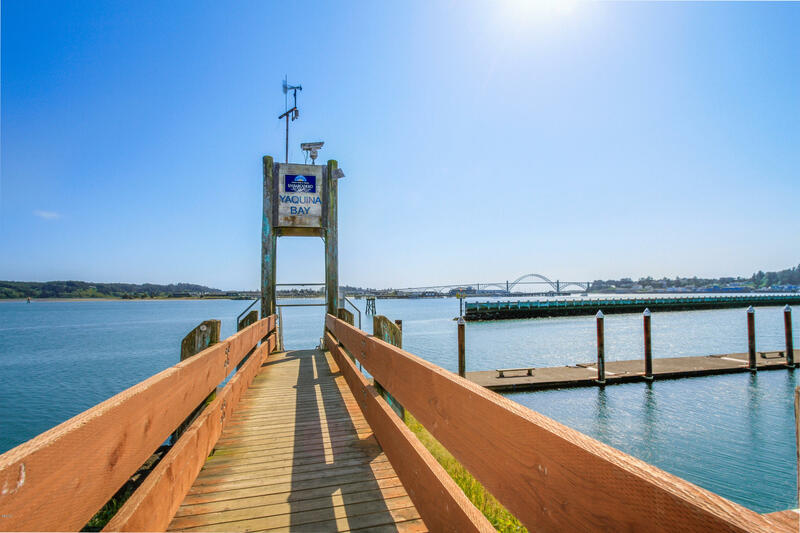 Go down to intersection of Bay Blvd. 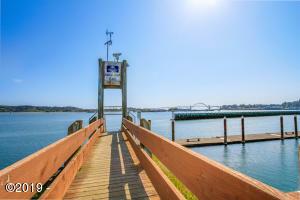 Left (East) on Bay Blvd. 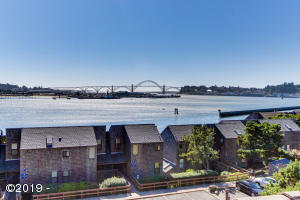 Condo is on right hand side. 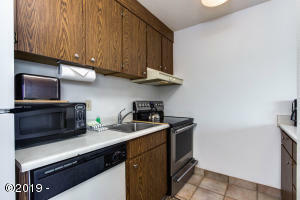 Unit 536-636 is located in Easterly upper tier of K building.